Yet as Mimi prepares to take a stand, she stumbles upon an old pendant, and her memory starts to return—specifically, recollections of a shockingly painful childhood, including her long-lost sister, Fagan, and the wicked stepmother she swore to forget. 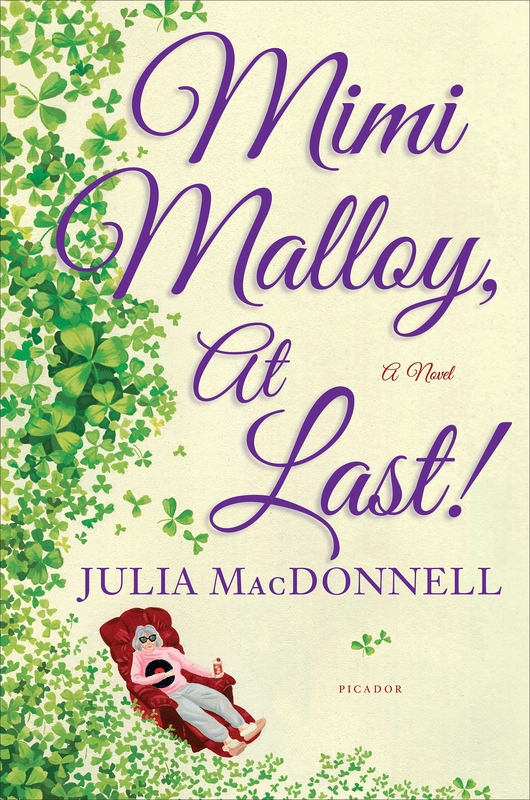 Out of the ashes of Mimi’s deeply troubled history, Julia MacDonnell gives us a redemptive story of the family bonds that break us and remake us. MIMI MALLOY, AT LAST! (Picador Hardcover / $25.00 / ISBN: 978-1-250-04154-8 / April 8, 2014) is an unforgettable novel, alive with humor, unexpected romance, and the magic of hard-earned insight: a poignant reminder that it’s never too late to fall in love and that one can always come of age a second time. 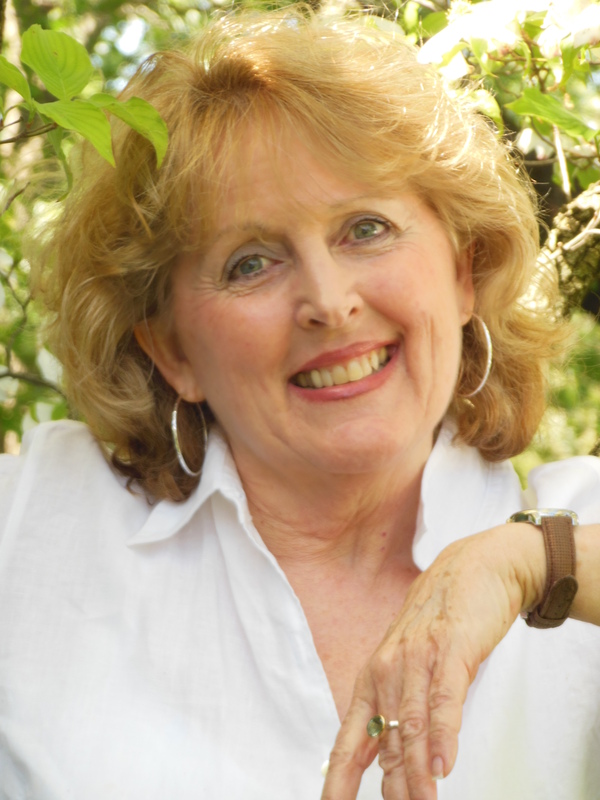 JULIA MACDONNELL’s fiction has been published in many literary magazines, and her story “Soy Paco” was nominated for a Pushcart Prize. Her journalism has appeared in The Boston Globe, the New York Daily News, and the Columbia Journalism Review, among other publications. A tenured professor at Rowan University, she is the nonfiction editor of Philadelphia Stories. This is her first novel in twenty years. A daughter of the Great-depression, a long lost sister and a wicked step-mother – sounds good to me. This sounds like a great read-thanks for the giveaway! !